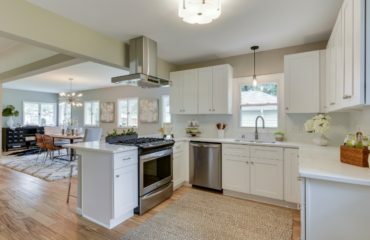 The internet is ablaze with all kinds of fun trends we can expect to see in kitchens next year. 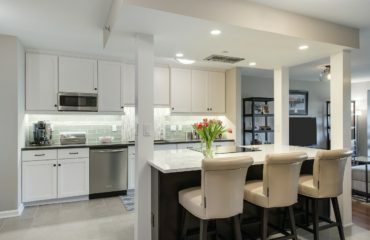 Metal hoods, wooden kitchen cabinets and oil-rubbed bronze finishes are just a couple of the many concepts kitchens will soon be flooded with. As usual, I dug up my very favorite trends so you can get a glimpse of what 2015 is shaping up to be. I hope the day never comes when metallic go out of style. 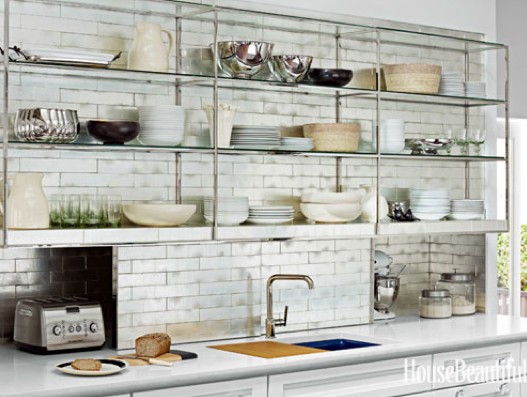 This kitchen is full of the same metal, but never fear mixing and matching! Combining a few different metals looks great. See? Raw textures are making an appearance in 2015 in a big way, and if you have the means to bring some into your kitchen, get after it – the bolder the better! 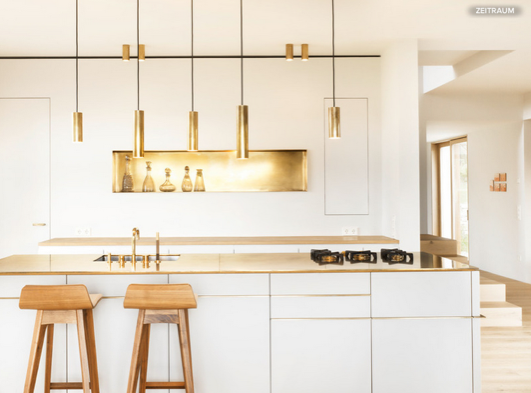 Big, metal hoods are a perfect focal point for your kitchen, especially if it’s as snazzy as the one above. 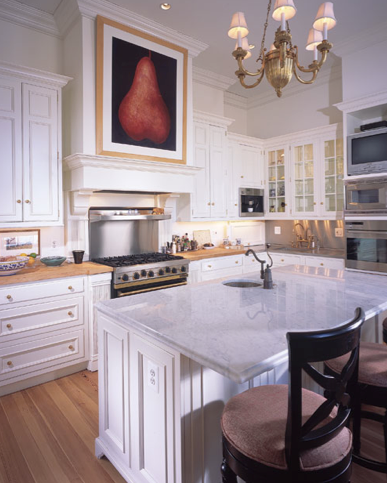 This particular one perfectly matches the rest of the appliances, but you don’t have to go all out like that. It’s such a statement piece that it can be a style of is own! How gorgeous does a chandelier look in the kitchen? It’s still such a new concept that it’ll certainly grab your guests’ attention. 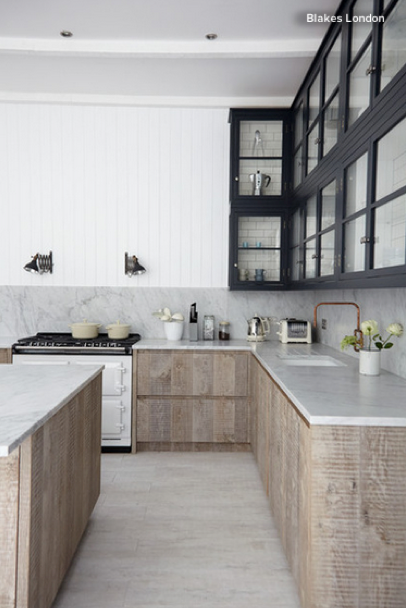 The days of stainless steel appliances are over (for 2015, anyway). Bronze is great because the coloring is usually imperfect and it even evolves over time. 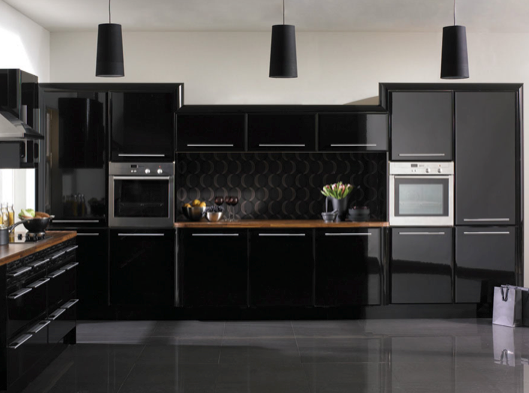 There’s little more elegant than an all-black kitchen. You can brighten it up with some flowers if you need a dash of color, but I love the black on black on black look. If you’ve been a follower of this blog you know I love patterns. 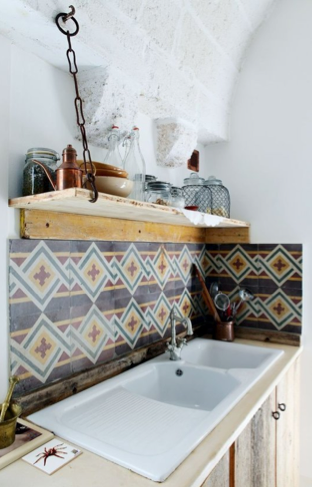 I love mixing and matching patterns and I love lots of the same pattern in one place, like the kitchen above. 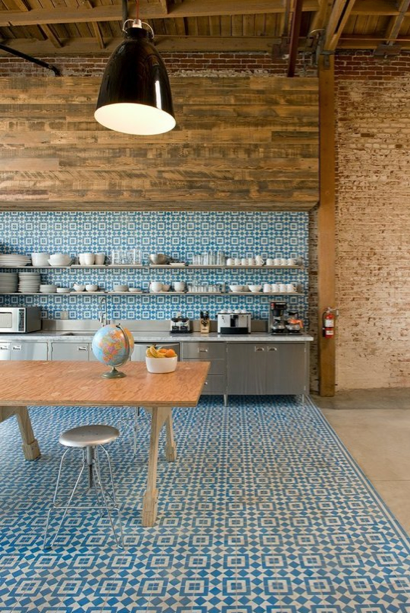 If you go nuts with patterns, try to keep the rest of the kitchen super simple. While open shelving may require a little more dusting and washing, it’s a simple way to add some character to your kitchen. Plus, you can show off your beautiful dishware! 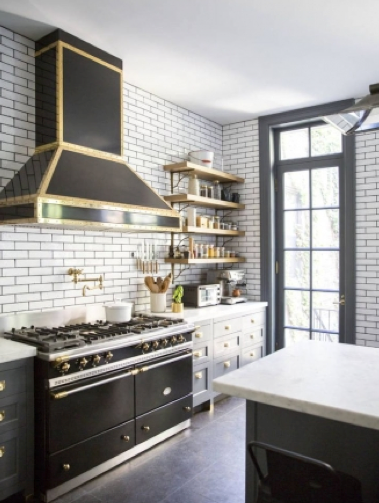 This is a totally unexpected kitchen trend but I’m all for it! 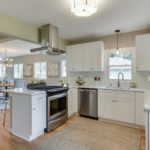 If you like the tribal concept but don’t want to go so far as to have a bold backsplash like the one above, consider incorporating the colors into your kitchen via appliances and décor, or even just a simple rug. 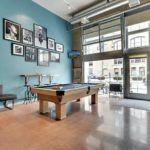 Big, beautiful art is not just for your living room walls! It’s another one of those trends that is so new that it’s sure to get people to notice. 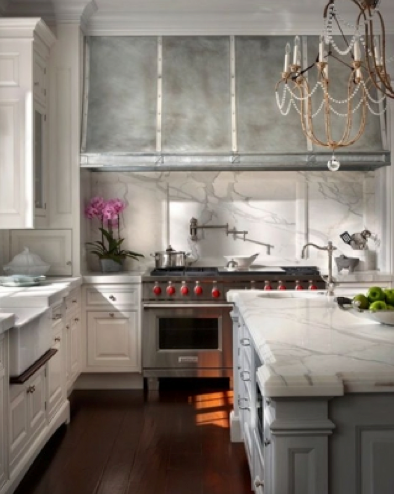 2015 is shaping up to be a glamorous year for the kitchens. 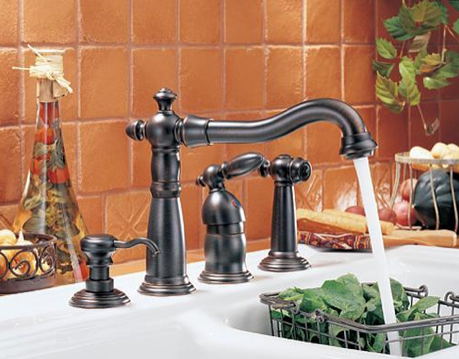 Which of these trends would you most like to bring into your home?